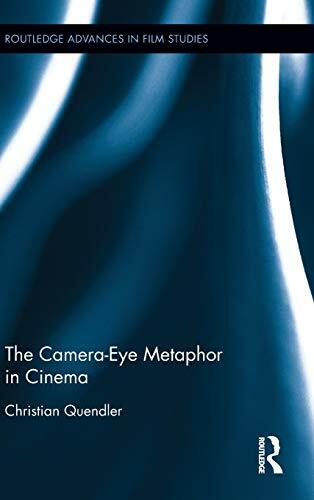 This book explores the cultural, intellectual, and artistic fascination with camera-eye metaphors in film culture of the twentieth century. By studying the very metaphor that cinema lives by, it provides a rich and insightful map of our understanding of cinema and film styles and shows how cinema shapes our understanding of the arts and media. As current new media technologies are attempting to shift the identity of cinema and moving imagery, it is hard to overstate the importance of this metaphor for our understanding of the modalities of vision. In what guises does the "camera eye" continue to survive in media that is called new?